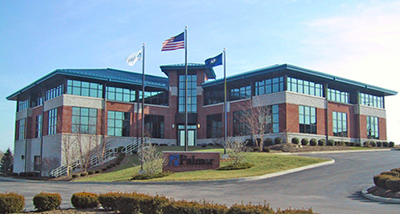 Palmer Engineering‘s headquarters is located in the hometown of former President, Ralph Palmer. This office serves as home base for the rest of the branch offices. Winchester has the largest office and has staff that perform every discipline Palmer offers.